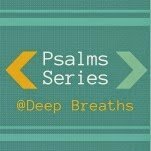 Welcome to Day #3 of the Psalms Series! 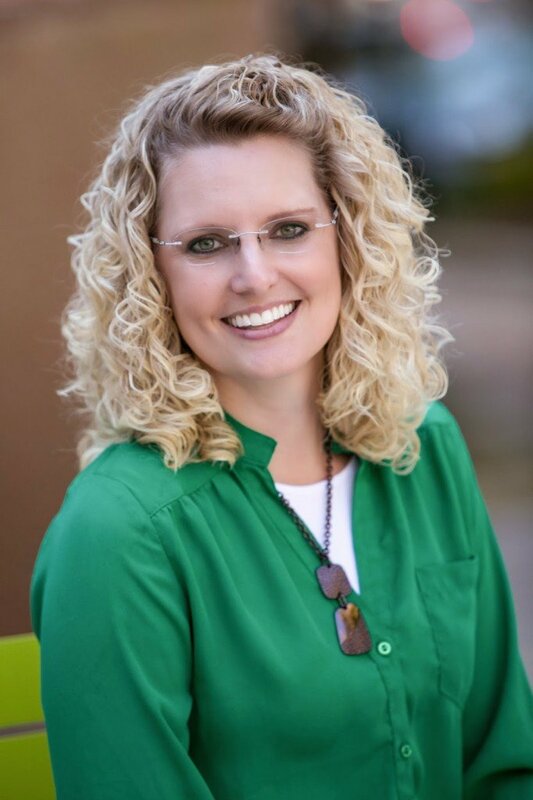 You are in for a treat as Kristin guest posts today. I met Kristin through the God-sized Dreams site and have been blessed by her heart and words. I know you will be too! of faith – God loves her anyways. Kristin blogs at The Riches of His Love and is the Managing Editor / Contributing Writer at God-sized Dreams. She can be found on Facebook and Twitter. Take a few minutes to read Psalm 91. I hung it on a small nail right above the light switch in our bedroom at our old house. For 13 years I saw that plaque as I entered and exited the bedroom and that verse eventually became a great comfort to me. So waiting on the Lord wasn’t something that came easily to me. And because I also struggle with control, I often take life, and the lives of those around me, into my own hands. If everyone would just listen to all my wisdom, things would be so much easier wouldn’t it? Ahem…clearly God has some tough work to do with the likes of me! My husband and I married at a young age. Pregnant with a son at 21, we were ill-equipped to be husband and wife, and even more so, parents. I had a “white picket fence” idea of of what marriage and motherhood should look like and when things started to get difficult I didn’t know what to do. I thought I had a “relationship” with God, and a belief that Jesus died for my sins, but the way I invested in that relationship was by crying out to God when things were tough, and begging Him to fix the problem (a.k.a my husband – because clearly I was a saint). I didn’t praise Him for the good things, I didn’t spend time in His Word…I just called His 1-800-CRISIS line when it suited me. Have you ever been there? So self-righteous and sure that you are right, so quick to point fingers and to control? Hard-headed and stubborn? No – it’s just me? Those were hard years. Years in which most things felt crazy and out of control. I never felt at peace because I worked so hard to keep it together in order to look good to the outside world. I didn’t understand that I could stand in the middle of the storm and find refuge by trusting God with everything. Life brings us to those rock-bottom places though doesn’t it? I had to come to a point where I knew, without a shadow of a doubt, that I didn’t, and couldn’t, have things under control. It was then that I had the smallest bit of willingness to let go and let God take the reins. 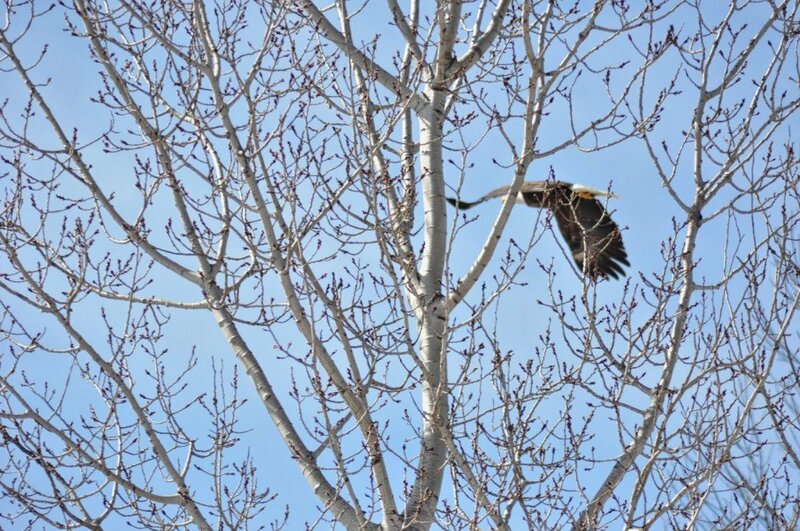 The bald eagle is a massive bird, a beautiful creature. 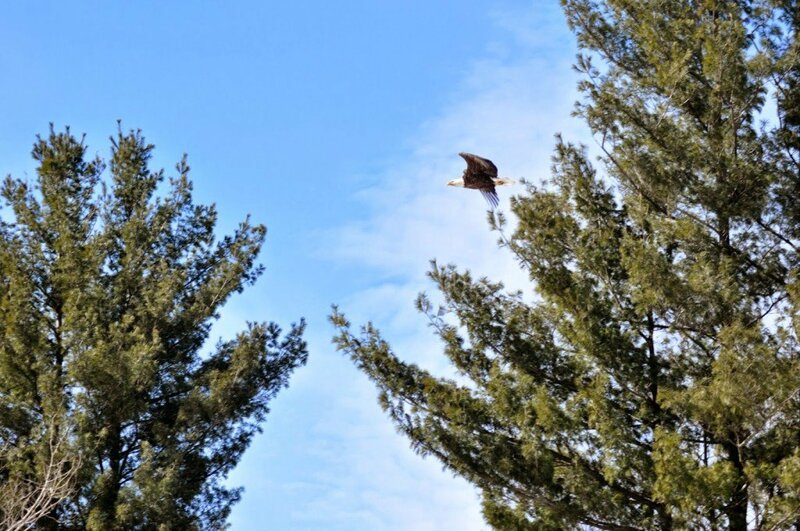 With a wingspan of up to 8 feet, this majestic bird was created to soar high above the clouds. It shouldn’t be surprising to us that throughout scripture there are references to God that are likened to that of an eagle. 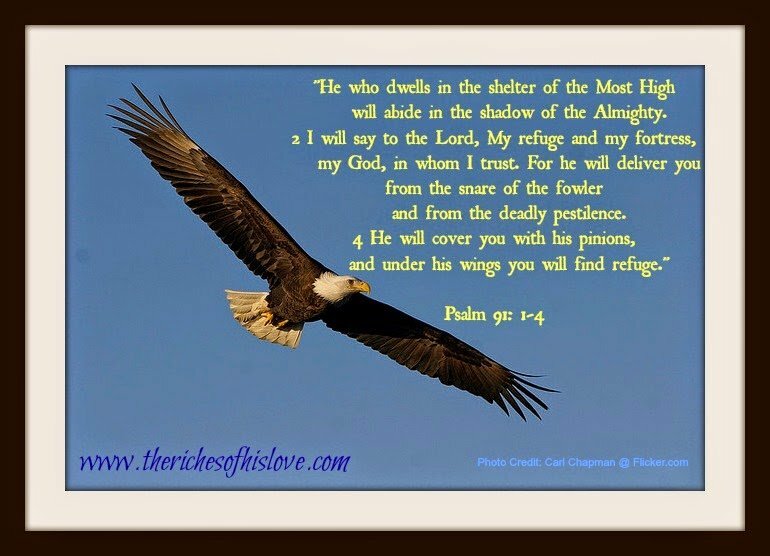 I love the imagery in these verses that remind us that shelter can be found IN Him, that God is our deliverer and by waiting on Him we too will soar like the eagle. But we need willing hearts. Hearts that seek Him in all things, not just in the times we want to be bailed out of trouble. Patient hearts, waiting on His perfect plan for our lives. Grateful hearts that praise God in everything, even the storms. Lives of faith that recognize there will be attacks on us, the enemy will try and take us down, but God is sovereign and faithful, and God is still God- regardless of how we are feeling on the inside. Throughout the Psalms, we hear David’s voice. At times he is crying out for deliverance, asking God to rescue Him…I can relate to that! But the difference between my response and David’s is that, in the same breath, David was praising God for who He was, despite his circumstances. I believe that this kind of response comes from knowing God in an intimate way. When we read the Bible and see God’s repeated faithfulness to His people, and His great mercy and love for us…we can start to praise Him even when circumstances feel out of control. I don’t have this down yet, I don’t know that I ever will do this “perfectly”. But God is patient with me and offers a place of refuge, and covering, even when I mess up. What a gift that is! Today, regardless of where you find yourself, I hope you can find comfort in knowing that God has you – under His wings. 1. Do you ever feel this way, “If everyone would just listen to all my wisdom, things would be so much easier“? I know I do. I wonder if God feels this way…’If everyone would just listen to my wisdom‘…after all He really does know it all and has provided us with a whole book of all His wisdom (a.k.a the Bible). 2. Take a moment and reread Psalm 91 and ask Him to reveal His wisdom to you. 3. Picture yourself under His wings. Really stop and think about what that would be like. What does that look like for you personally? What does that feel like? How can this concept impact your day, renew your mind and bring comfort to your heart? Oh yes, I’ve been there basically my entire life, always right. Wrong! I have been named “stubborn” by my husband on more than one occasion. I really am working on this…this letting go and letting God. It’s not an easy feat for me, but I know and have seen so many times where it is the only way to achieve peace in my life and actually be where God wants me doing what He wants me to do. 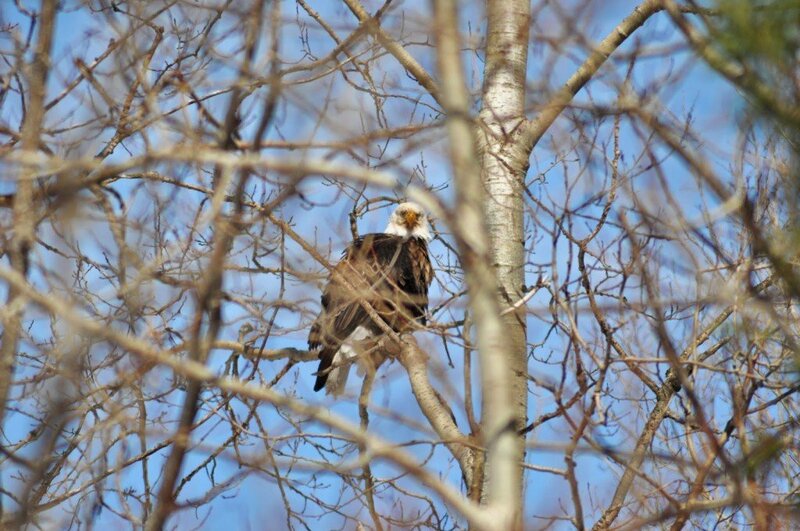 Thank you for this encouragement today from Psalm 91, Kristin! It isn't easy is it Meredith?! 🙂 But I think as this refining happens we become more willing to submit to the will of God in the process and that is always good!! Beautiful words full of truth and wisdom, Kristin! Love it! Love that He is a safe place to rest!! Kelly- Love your book reference and how God uses common things in our lives to give us a picture of Himself. I often think of an umbrella and how He covers us with His Sovereignty and Sufficiency. "But we need willing hearts. Hearts that seek Him in all things, not just in the times we want to be bailed out of trouble. Patient hearts, waiting on His perfect plan for our lives. Grateful hearts that praise God in everything, even the storms. Lives of faith that recognize there will be attacks on us, the enemy will try and take us down, but God is sovereign and faithful, and God is still God- regardless of how we are feeling on the inside." Thank you these words touched my heart today, I needed this. Thanks for sharing your heart. "Patient hearts…grateful hearts." Waiting on the Lord certainly has a different meaning to me now than it did a mere year ago. For far too long when I "waited on the Lord" it was for him to answer my specific prayers in my specific way. He is teaching me to patiently wait upon His perfect timing and His perfect will, based upon His perfect purpose. Waiting isn't easy. But I'm learning to trust Him…to depend upon Him…to focus on Him. Without a grateful heart, I don't have a patient heart. Thanksgiving in waiting is essential. Thanks, Kristin! "Thanksgiving in waiting is essential"- love that Sabra. Hard, but so good! Thank you for your example as you wait.
" I didn't understand that I could stand in the middle of the storm and find refuge by trusting God with everything." – Agreed! I struggled with perfectionism, and I really had a hard time ever admitting I was wrong or saying I was sorry. When I became a Christian, I felt such shame until I really began to understand what He had done for me and wants to do for me. Thank you for the reminder to praise Him whatever circumstances we are in! Kelley- So good to see you today! I didn't know you struggle(d) with perfectionism. Me too- still…working through that as I write. This post has blessed me greatly today, Kristin, because I could so identify with what you shared about the earlier years of your marriage. My earlier years without God and those years were so, so hard. I was certain it had nothing to do with me and everything to do with my husband. And God…I did not think He cared about us. I'm just ever so grateful for how He transforms and how He is continuing to work in my heart on loving my husband with His kind of love. This year apart from my husband has taught me to rely on God and to know I can praise Him no matter the circumstances because He is always good. Beautiful post! Love this! "But the difference between my response and David's is that, in the same breath, David was praising God for who He was, despite his circumstances." Ah, my friend, you pretty much summed up my life! 🙂 Those rock-bottom circumstances are what brought me to my knees and face to face with God…therefore, I'm very thankful for the hard times. Beautiful! Kristin, I can relate to so much of your story. The hard years. The rock-bottom places. They've all helped us be who we are today in Jesus! Thank you for sharing some of your story here! I love Psalm 91! I'm in the process of memorizing it this summer. Bless you, sister!